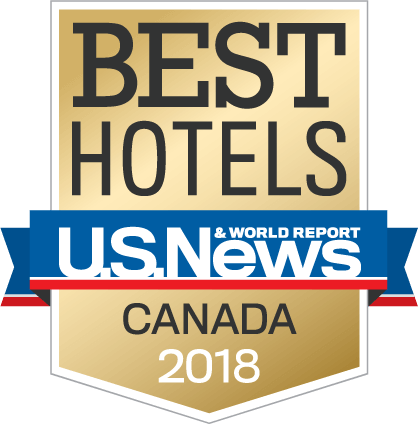 The Loden, a 77 room boutique hotel in Vancouver, is the ideal destination for corporate travel, offering personalized service and conveniently close proximity to the business and financial district while still being a quiet and sophisticated atmosphere. 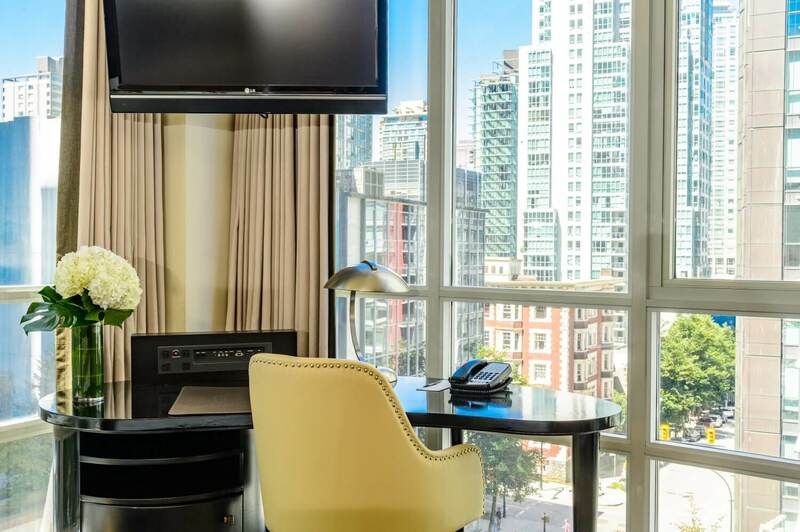 Being steps from the seawall, local Vancouver attractions and Robson street shopping district, our corporate travellers also love the option to be able to explore the city after a long day of work or pair their Vancouver business trip with a mini vacation. The Loden is pleased to offer preferred corporate rates to companies with regular travel to Vancouver. Please contact our dedicated sales team for more information. 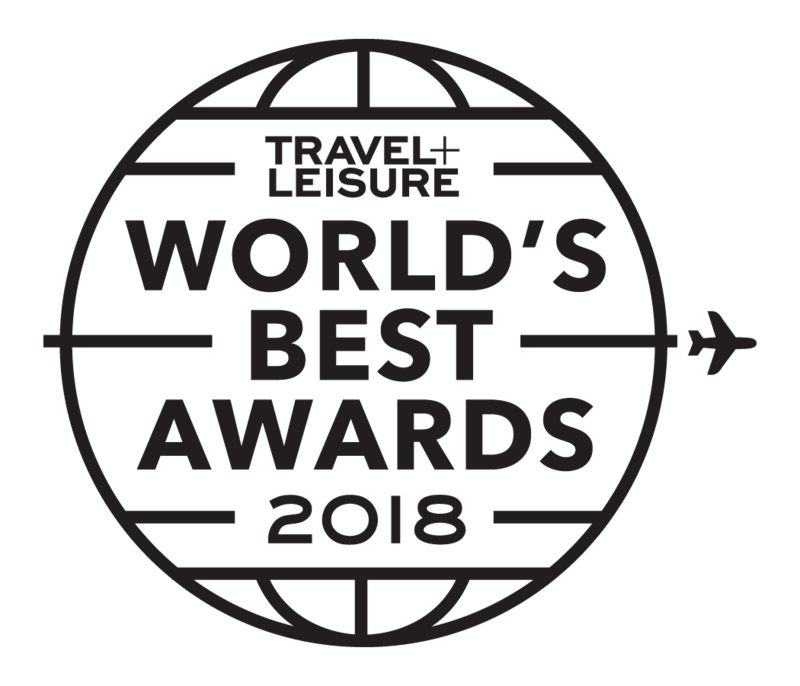 Please fill out the form below and a member of the Loden team will be pleased to discuss your business travel needs further. Complimentary password-protected, high-speed wireless internet access available throughout the entire hotel including all guestrooms, meeting facilities and public areas. Guest rooms are equipped with large workstations, a seating area, and multiple, easily accessible device charging plug-ins and USB ports. Self-serve morning NESPRESSO coffee bar and TWG tea selection in the lobby from 3am-10am. All rooms include a NESPRESSO machine or kettle. Solvent-free laundry and dry cleaning services through Loden’s garment care specialists. Applicable charges apply. For a full workstation outside of your room, visit the Loden’s Business Niche on the second floor. This space is a private room equipped with a wide screen desktop computer, high-speed internet access, a laser jet printer and telephone. Access to this private, one-person work station is offered to all guests complimentary, based on availability. Round-the-clock complimentary guest access to BeFit Fitness Studio, the Loden’s 1,400 sq. ft. fitness facility with a view of the city and urban garden oasis. BeFit Studio is equipped with boxing equipment, cardio equipment, free weights, yoga props, etc. 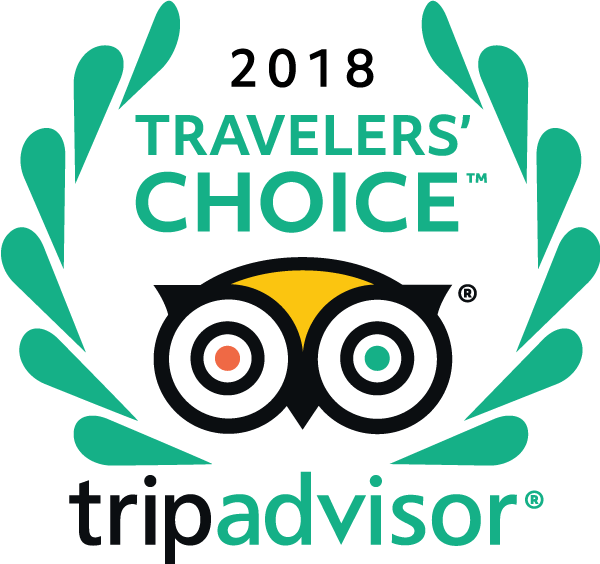 Vancouver local’s favourite French restaurant for award winning dining and business meetings – serving a West Coast take on French bistro cuisine. Tableau serves daily breakfast, lunch, dinner, and weekend brunch. Accepts reservations. Learn more www.tableaubarbistro.com. 24-hour in-room dining service offering meal options from Tableau Bar Bistro an award-winning local favourite with today’s take on French cuisine with a West Coast twist. The Loden’s meeting space offers stylish and sophisticated design elements, complimentary wireless internet, state-of-the-art built-in audiovisual, and in-house technical support staff. Learn more about the Loden’s meeting space. 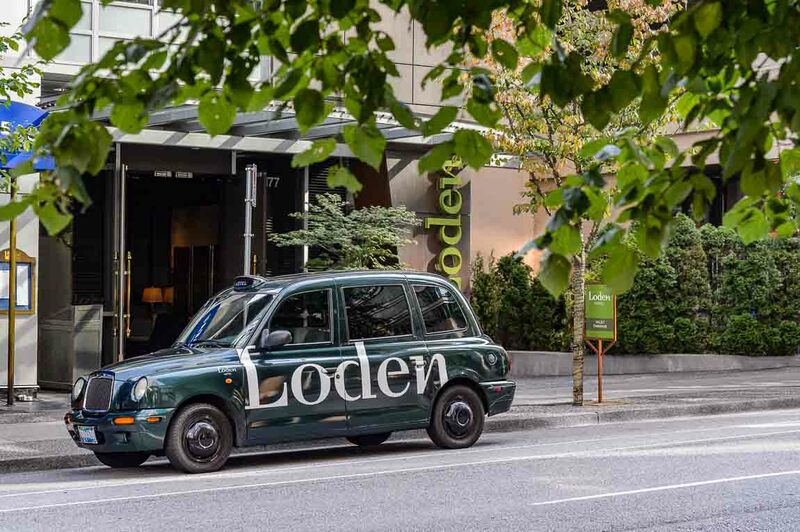 Complimentary downtown drop-off service in Loden’s London-style cab. Based on availability. Overnight valet parking service available in a gated, underground parking garage by Loden’s dedicated Bell Valet team. While resting, re-energize your Electric Vehicle with Loden’s complimentary high powered Tesla and Nema 14-50 wall connectors available within the Loden’s gated, underground parking garage. Tesla owners can monitor live power up levels through their mobile app and Loden’s complimentary high speed WiFi. Valet parking charge waived for electric vehicles while staying or dining at Loden.